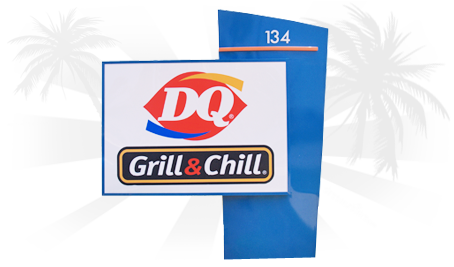 Signs and displays are some of the best ways to represent your company's identity and services. At Press Print Graphics we have in-house graphic designers and production services that can develop a custom business signage solution for you. Your signage will not just tell customers who and where you are, but it will also represent you as a professional business that cares about quality. As the areas premier sign company, you can count on Press Print Graphics to tackle any sign project. We feel we can help beautify our area by providing great looking signs, banners & displays to our local businesses.